Are you on the hunt for some eggcellent Easter riddles? These cute and funny Easter brain teasers are sure to make your readers crack a smile! Easter is a great time of celebration for many around the world, and usually comes in early spring. 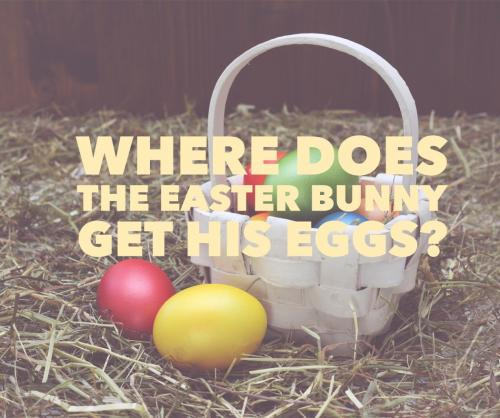 The Easter Egg Hunt is a valued tradition for many who celebrate this holiday, and these riddles can help to make any Easter Egg Hunt special. One great idea for these is to print them out on tiny pieces of paper, place them inside of Easter eggs, and have the kids solve them correctly for a prize. This is a great way to allow every kid participating to have a good shot at getting the biggest prizes. 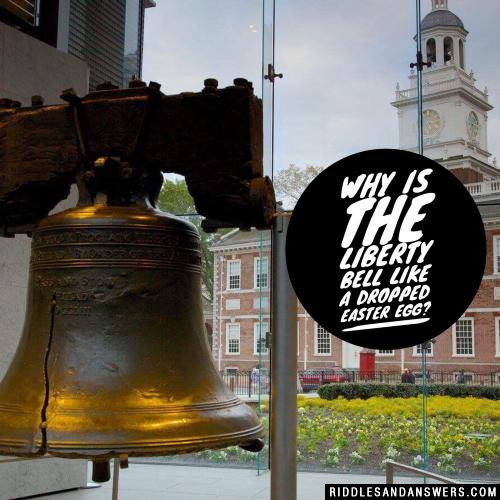 If you have any Easter riddles that you would like to share, please feel free to add them here as well. Where does Valentine's Day come after Easter? 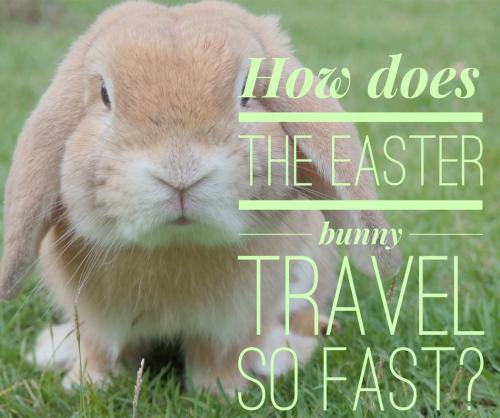 How does the Easter bunny travel so fast? He has a private HAREplane! 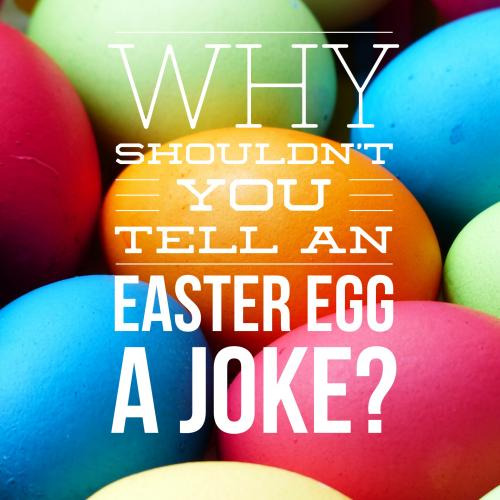 Why shouldn't you tell an Easter egg a joke? Where does Easter comes before Valentines Day ? 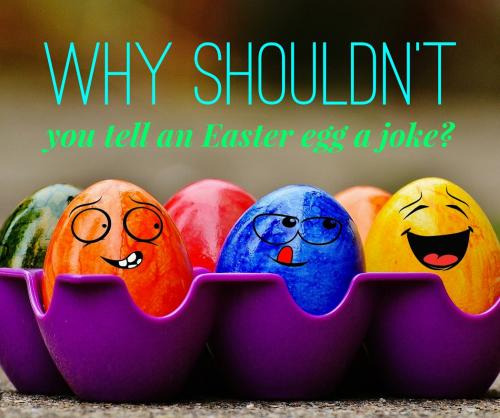 Can you come up with a cool, funny or clever Easter Riddles of your own? Post it below (without the answer) to see if you can stump our users.